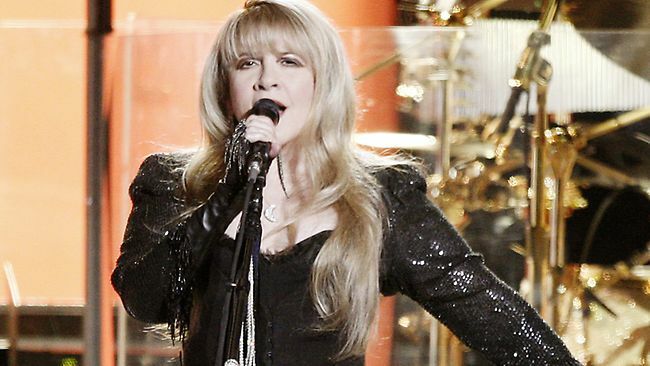 X FACTOR Australia's final four will pay tribute to soulful singer Stevie Nicks before one contender falls at the final hurdle. Tune in to X Factor Australia. Melbourne hopeful Andrew Wishart, Reece Mastin, Johnny Ruffo and group Three Wishez will come together to perform a Fleetwood Mac song, before the last act is sent packing before next week's grand final. Nicks will take to the stage herself to sing a new song, along with Ed Sheeran who will sing hit The A Team. I hope you post video so those of us fans in the U.S. get to see!